The (much delayed) third playlist for this project, covering the 31 records I listened to for the first time in March. Delayed partly because it was a lot harder to get some of these songs to play well with others! Full list under the cut. The second episode of our fortnightly silent sound film comparison podcast. This week our topic is political poets, or poets who have been exiled for their politics (though in one case possibly for his terrible poetry too). 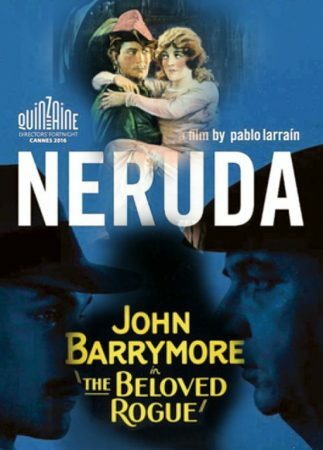 Our poets are Pablo Naruda, subject of Pablo Larrain’s recent Naruda, and Francois Villon, portrayed by John Barrymore in 1927’s The Beloved Rogue. Our modern film is playfully metatextual about its subject and delivery, but that isn’t to say that silent film is a simple as the romantic swashbuckler suggested on poster. Presented in association with SOAS Radio. So for a while myself and Pamela Hutchinson, of Silent London fame have been talking about doing a more regular podcast. And while we love talking about silent films, we also like new films too. And so The Sound Barrier was born over a Campari Spritz or four, we take a new release and we contrast it with a silent antecedent. And we were extremely lucky with the release dates as just released was The Lost City Of Z, about Major Percy Fawcett’s hunt for a lost civilization in the Amazon. 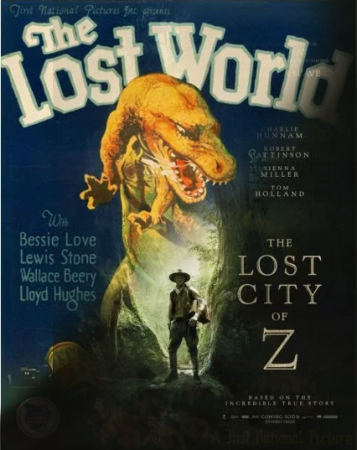 And this seemed to compare perfectly with The Lost World, based on Arthur Conan Doyle’s pulp, in which Professor Challenger (based partially on Percy Fawcett) searches for a lost plateau of ancient creatures. . We talk exploration, beards, special effects, not so special acting and we may even, for a bonus mention The Smurfs: The Lost Village. And any suggestions for future pairings let us know, or just come back in a fortnight for the next one. Enjoy. 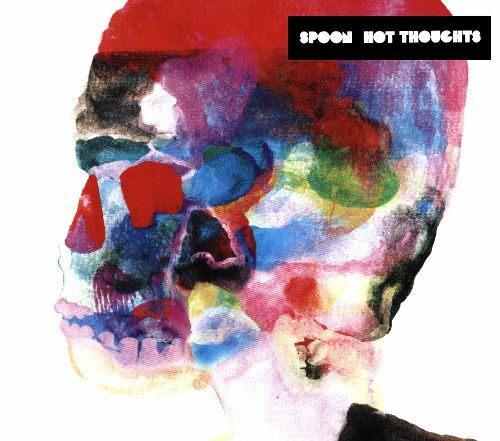 All of these need further listening to ‘settle down’ into a coherent list but here’s what I’ve dug this far.